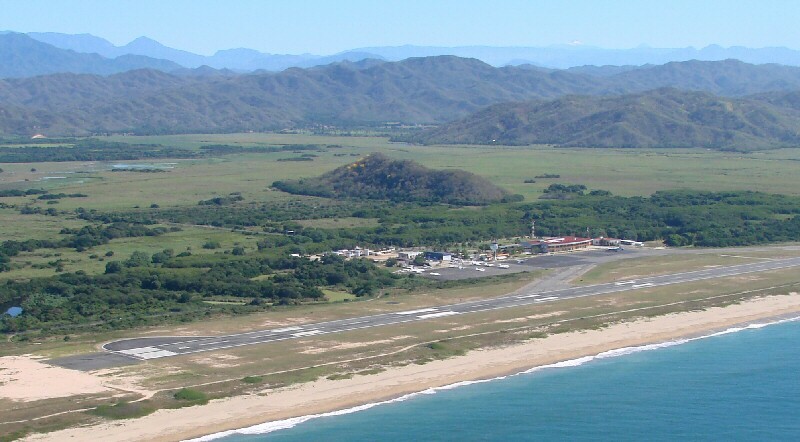 The Manzanillo Airport is located several miles northwest of Manzanillo on Hwy 200. Turn off the highway at the 38 Km marker. It's 20 minutes from Barra de Navidad and Melaque, 40 minutes from Manzanillo. A taxi to Melaque is about US$30 or $55 for a suburban (3/05), to Manzanillo about US$59 (2/07). Return taxi fares are somewhat cheaper. Warnings: The airport is located between the beach and coastal wetlands. The sea breeze keeps mosquitos away most of the time but mosquitos may take over the airport at sundown. Dengue fever and malaria are real concerns in Mexico. Passengers arriving at sundown (most scheduled flights arrive at other times) are advised to apply mosquito repellant before exiting the aircraft. National Car Rental (3)333-0611 (Airport); International reservations: 1-800-227-7368 (if calling from Mexico or U.S.), 1-800-387-4747 (if calling from Canada). 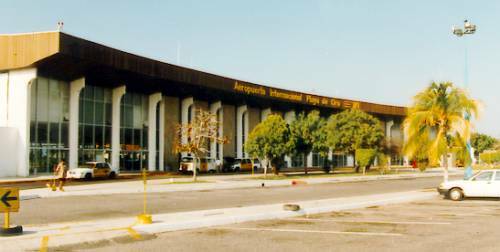 The Manzanillo Airport one again has a working ATM machine, according to an August 2008 update from a tomzap reader. There is a currency exchange at the airport but an ATM machine is the best way to get your pesos. Please advise tomzap if the airport ATM situation changes. Aeromar/Mexicana Airlines has daily flights to Manzanillo from Mexico City.  www.mexicana.com. General Aviation: The international airport identifier is ZLO; the Mexican airport identifier is MMZO. General aviation parking and fuel facilities are located on the west end of the field. Jet fuel is available by truck and 100LL is available from a pump located in a fenced in area at the northwest corner of the ramp. Fuel is paid for at the fuel truck. The Commandant's office is in the terminal building, west end. The Airport Operations office is up a flight of stairs on the outside of the terminal building. 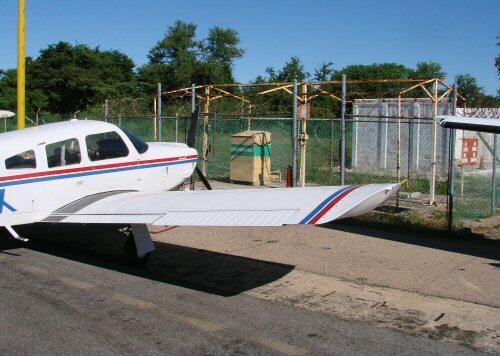 I flew a Piper Arrow into this airport in March of 2010. A report of the flight and a video of the landing is available here.